"Imagine your life hangs by a thread. Imagine your body hangs by a wire. Imagine you're not imagining." What is your worst nightmare? For writer Robin Cook, it seemed the answer to that question lied in a hospital. More precisely, about what happens once you are sedated and left at your most vulnerable, defenseless in front of strangers equipped with scalpels. The author's masterful thriller on the subject was published in 1977 and became a bestseller. 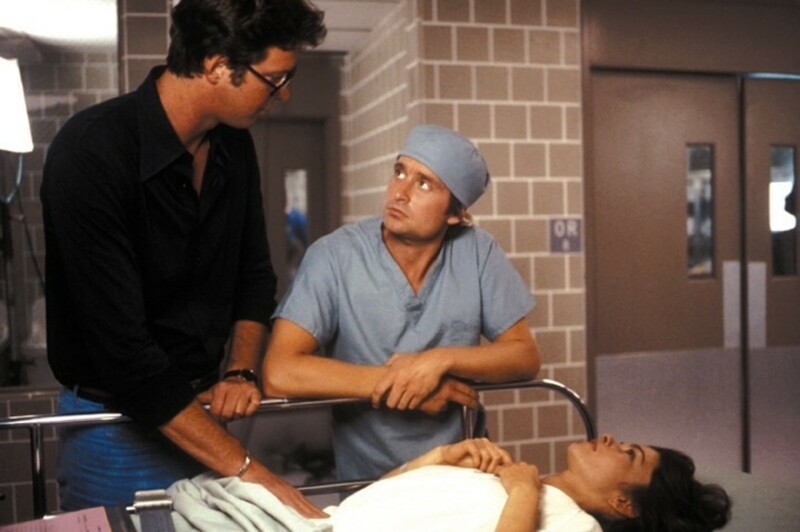 Fellow writer and colleague Michael Crichton quickly expressed interest in adapting the book to the screen, resulting not only in a solid box office hit (grossing $50,000,000 out of a $4,000,000 budget) but also kickstarting Michael Douglas' acting career. Despite its success, the film remains somewhat underrated and is not often discussed when talking about Crichton or Douglas' impressive careers. Let's go all the way back to the late 70's and explore what is perhaps one of the finest medical thrillers there is. Warning: spoilers ahead! Actor Michael Douglas reportedly said that Coma represented "the first time I've been offered a project with a good story laid out well, a good cast and a good director." 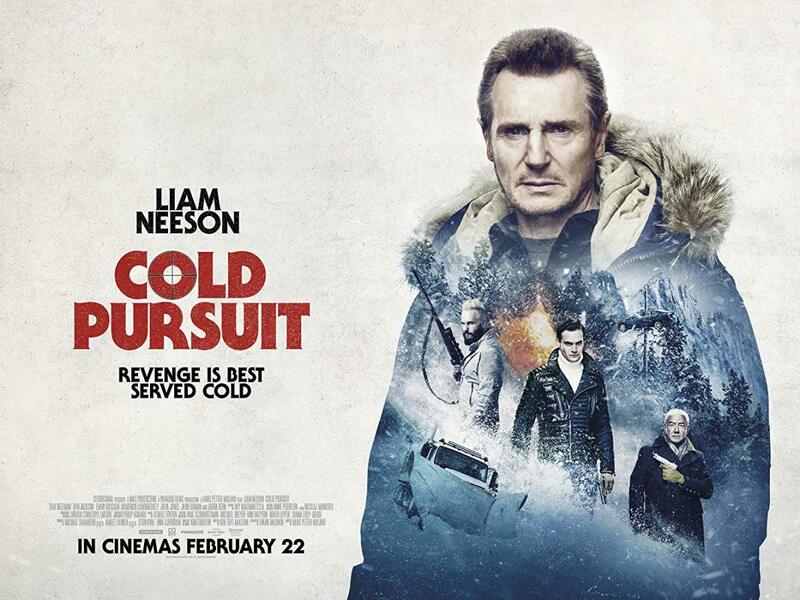 The film's plot is relatively simple and easy to follow without falling into the trap of predictability. Boston medical resident Susan Wheeler (Geneviève Bujold) becomes suspicious when her friend (Lois Chiles) is left in an irreversible coma after a routine procedure. Once she uncovers evidence of other patients being left in comas after undergoing procedures in the same operating room, she fears a conspiracy is afoot. When her physician boyfriend, Mark Bellows (Michael Douglas), is skeptical about her findings, Susan must go it alone to uncover the horrible truth. 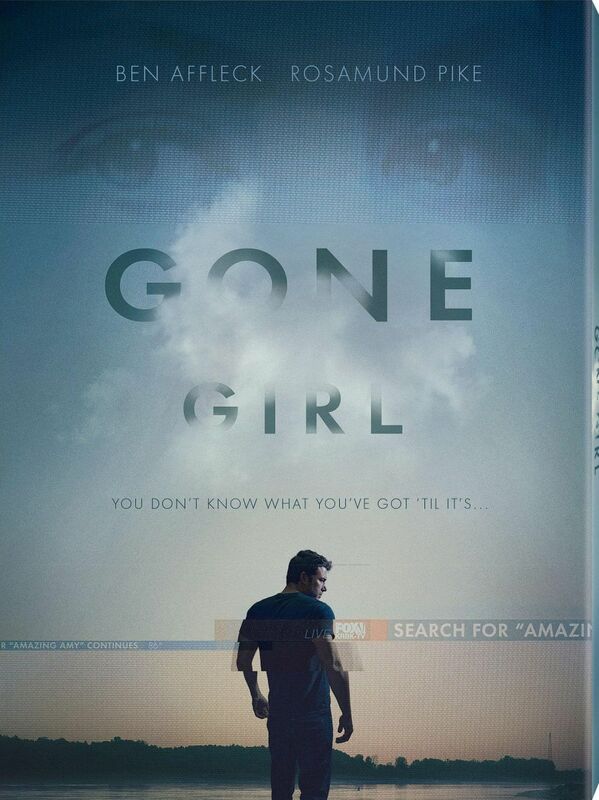 I'm assuming you have seen the film by now so I can further discuss the big reveal; patients are assassinated in order to have their organs sold to the highest bidder. That nightmarish concept was a much discussed and controversial subject in the late 70's. Most reported cases were completely fake but organ theft really happened in some places, notably in India and Kosovo. 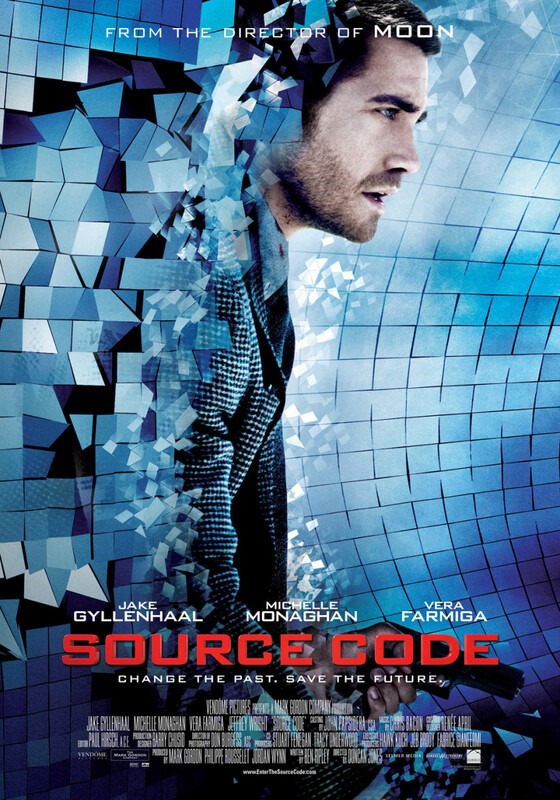 When I first heard of the film, I was surprised to discover that the story wasn't by Crichton himself, as his own books often deal with conspiracies and what happens when the power of science is put in the wrong hands (he was also a former medical student). After all, he is the man behind the medical thriller The Andromeda Strain (1969) and drama TV series E.R. (1994-2009). 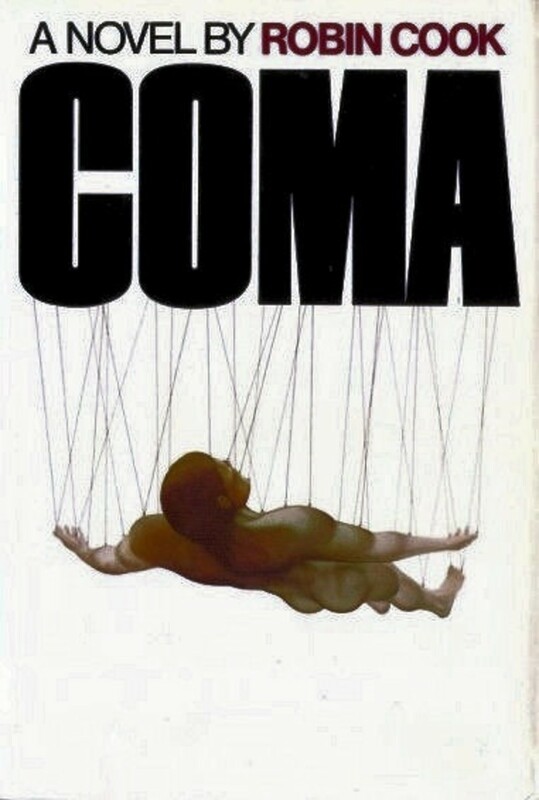 Coma is a very enjoyable film and en exemplary thriller from the era. 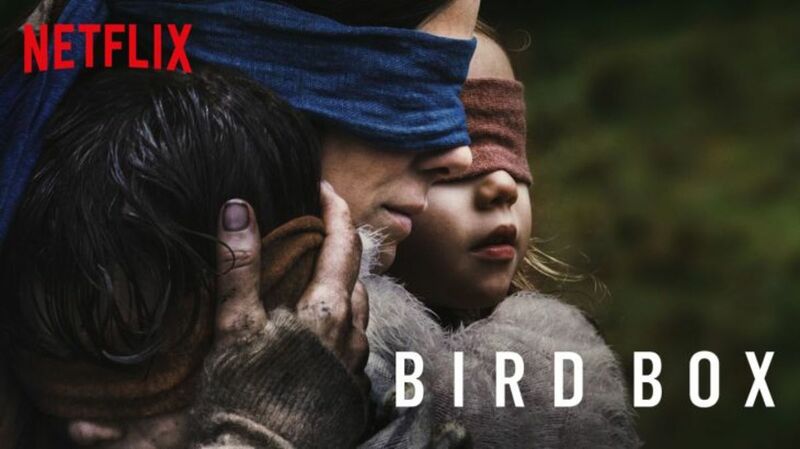 Modern viewers might be turned off by its slow pace and lengthy dialogue-filled scenes. The first hour is mostly build-up to the big payoff at the end. Don't be fooled, the twist is worth it and I didn't see it coming (I had not read the book before either) and that is, to me, what makes a great thriller. 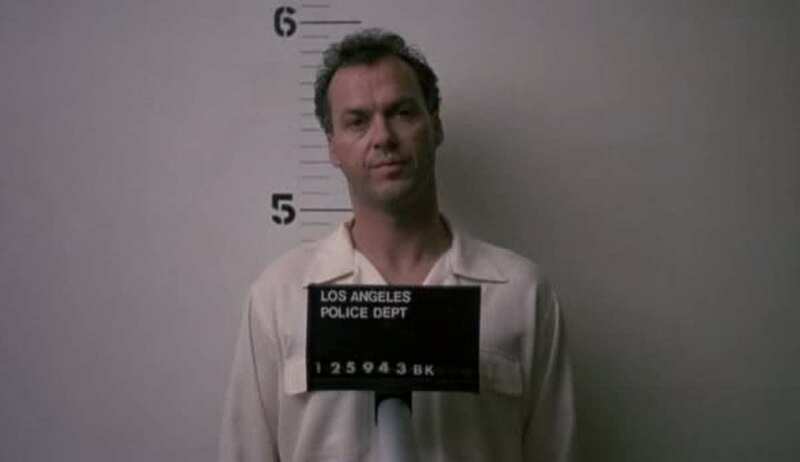 Nonetheless, there are plenty of memorable scenes throughout the film's 113 minutes running time. The first that comes to mind is the thrilling chase in the hospital that ends in the crematorium. The body bags sequence literally made my skin crawl! Despite the fact than Michael Douglas appears in the film, he does not get top billing. The star of the movie really is french Canadian actress Genevieve Bujold, while Douglas plays a rare supporting role. Bujold is a terrific actress, perhaps better known for her role in Anne of the Thousand Days (1969). Her portrayal of Dr. Wheeler is spot-on. She fully inhabits her character and we genuinely believe she is terrified by what happens. The fact that we care about her makes the sordid conspiracy even more shocking and her investigation truly thrilling to watch. Bujold makes it easy for us to identify with her character as her reactions are always realistic and she never overacts. Her career would sadly slow down in the next years, Coma remaining her biggest hit to date. 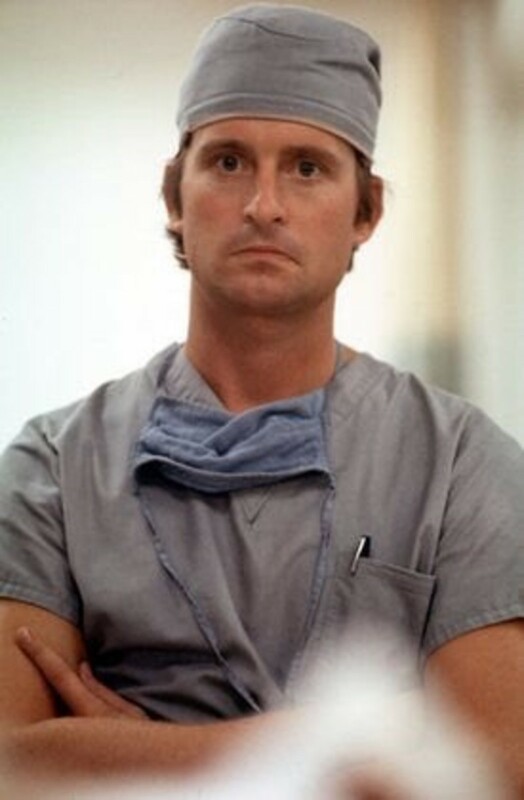 A young Michael Douglas costars as Dr. Bellows and is also effective in his small role, keeping us wondering until the end on which side he is on. 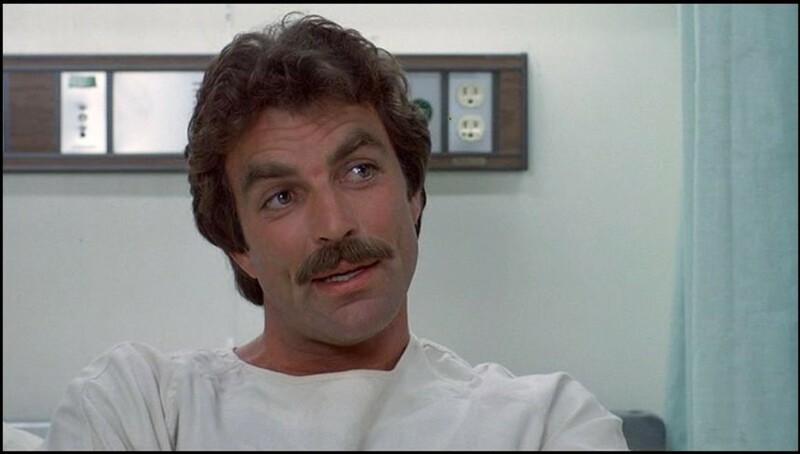 He first appears as a very unlikeable man but ends up saving Dr. Wheeler from her grisly fate. Douglas would of course go on to have a huge career and is now one of my favorite actors. As such, I thought Coma was even more appealing as it allows us to witness him at the beginning of his career, trying to prove he could be a leading man. That element is what made me want to watch the film initially and I was not disappointed. Both lead actors share great on-screen chemistry and their struggling relationship seems real, adding an emotional punch that wasn't expected. As such, Coma is not only about an organ theft conspiracy, it's also at its core a story about two adults learning to trust each other and commit to a relationship. That element is masterfully explored by Crichton's script as soon as the film's first scene and it never feels forced. Veteran actor Richard Windmark plays Dr. George and he does a marvelous job ; for most of the film, we are believing he wants to help Dr. Wheeler but the truth is totally the opposite. I was genuinely shocked when we learn that he is the mastermind behind the organ thefts. Also worth noting are the "guest stars" that appear throughout the film. 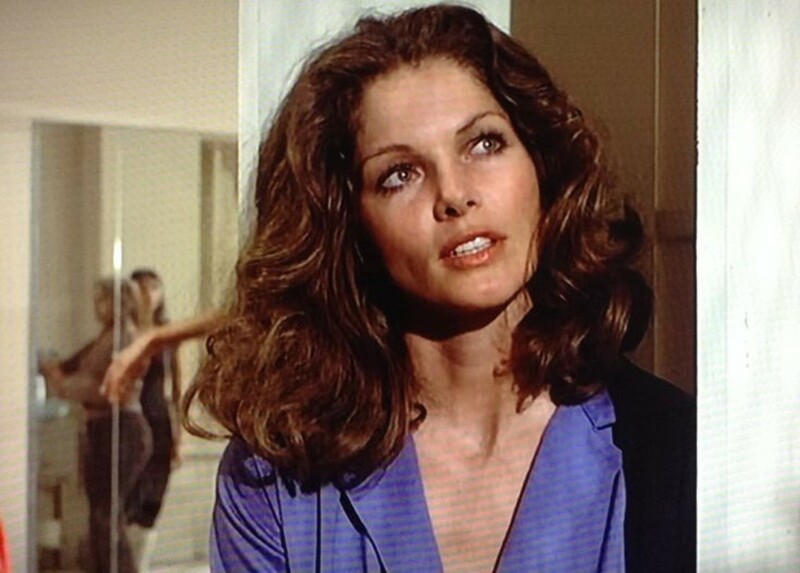 Look out for a young Ed Harris, Tom Selleck in his first film appearance and Bond Girl Lois Chiles. Overall, a superb cast! The film was produced on a relatively small budget (only $4,000,000) and while it never looks cheap, there is nothing spectacular on the visual level. The only highlight is the Jefferson Intitute, where the comatose patients are kept. It looks very odd and its main room appears like it was taken straight out of a Twilight Zone episode, with its hanging bodies and weird lightning. 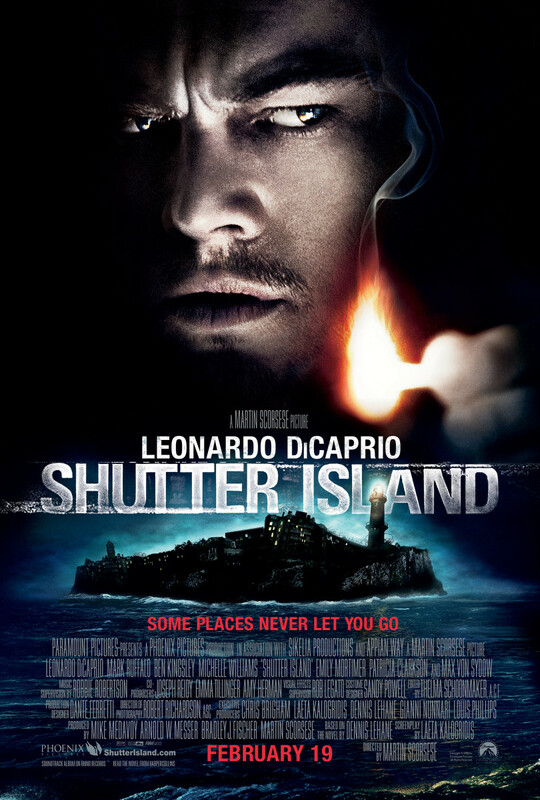 The sight of it became closely associated with the film and is generally the aspect of it that is the most remembered. The rest of the movie is mostly set in the hospital and the filmmakers managed to make it look real AND frightening at the same time, much like in Halloween II (1981). It does look dated at times, especially because medical practices changed subtantially since 1978. 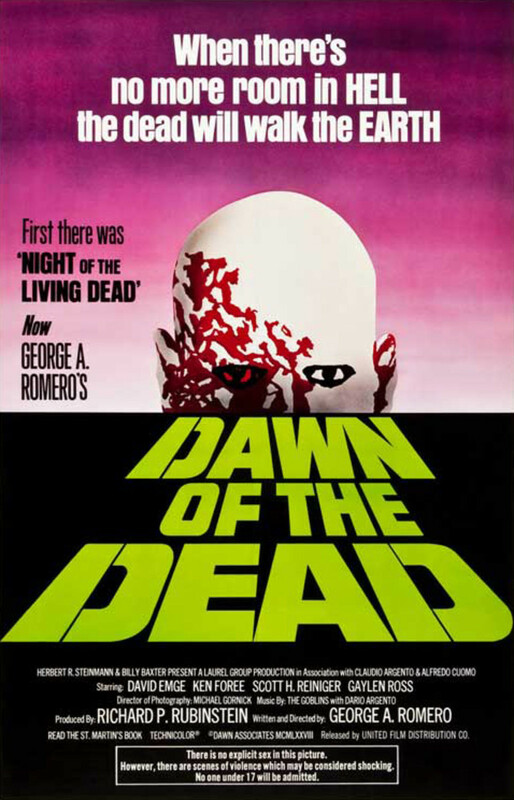 There is a bit of gore but never too much; the film only shows enough to make us feel uneasy. Crichton chose famous composer Jerry Goldsmith to write the music to Coma and what he came up with does the job but is far from memorable. I was expecting much more from a musical genius like Goldsmith. There is no distinctive musical theme to the film as the music is mostly there to maintain the suspenseful mood and nothing more. 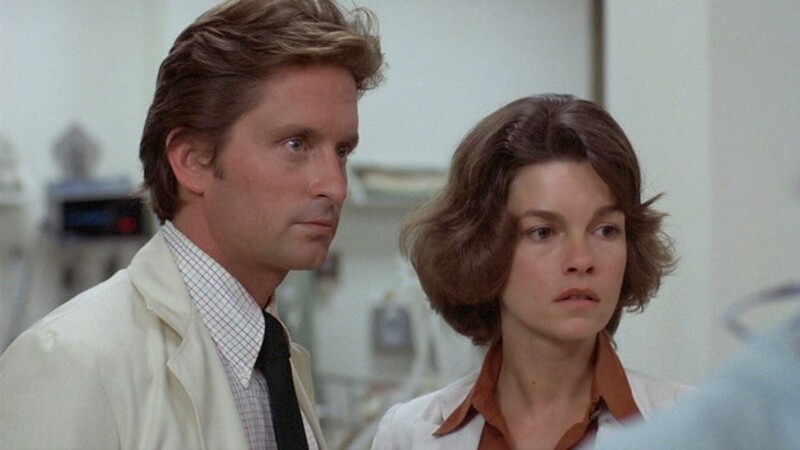 Coma became a hit upon release, finally allowing Michael Douglas to become an A-list star while Genevieve Bujold would inexplicably fade into obscurity in the following years. Douglas would notably star in huge films such as Romancing the Stone (1984), Wall Street (1987), Basic Instinct (1992) and the list goes on. 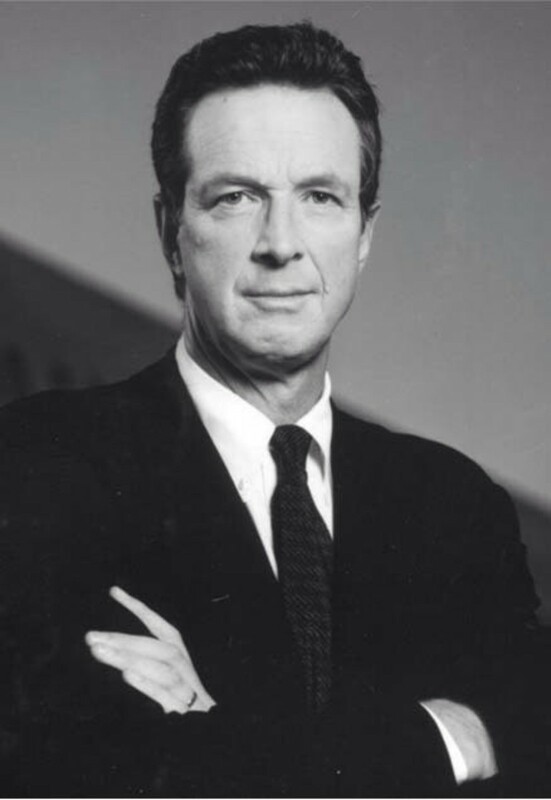 He would work again with Michael Crichton in 1994's Disclosure, which was adapted from his book of the same name. The latter would go on to direct The Great Train Robbery (1971), Looker (1981) and Runaway (1984) before concentrating on his successful writing career, giving us universally loved bestsellers, his most famous being Jurassic Park (1990). 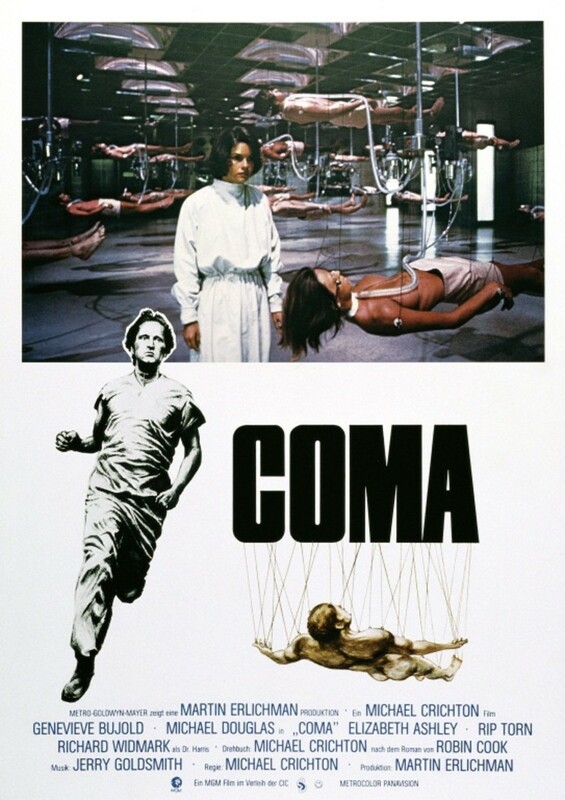 Coma was revived in 2012 by Ridley & Tony Scott as a four hour TV miniseries, which received mixed reviews. 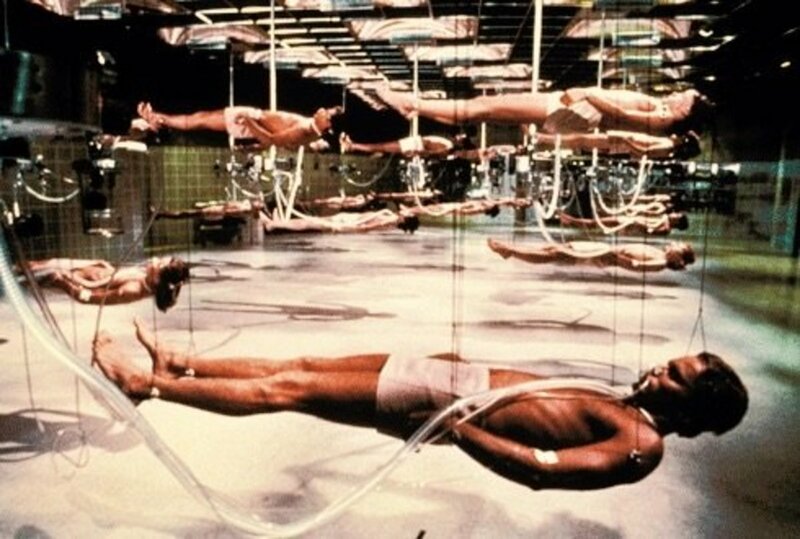 If you enjoyed the film, I would recommend you read Crichton's The Andromeda Strain (1969) or watch its 1971 film adaptation directed by the author himself. Coma is a compelling medical thriller, masterfully directed and acted, which should satisfy fans of the genre. Don't miss it! 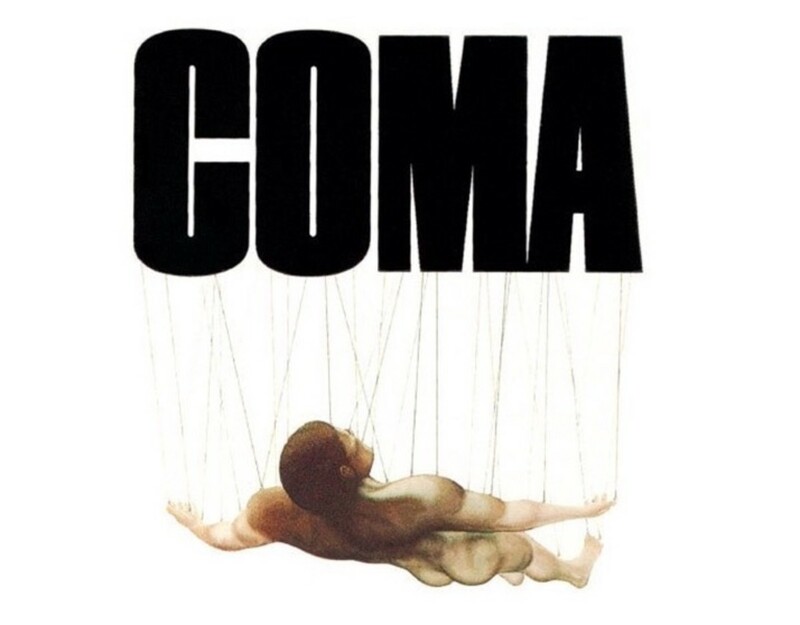 What do you think of "Coma" ? Oh I remember this! It was what started me on a Cook reading spree.